Dropbox is awesome, but I quickly ran out of the 2 GB space you get for free. 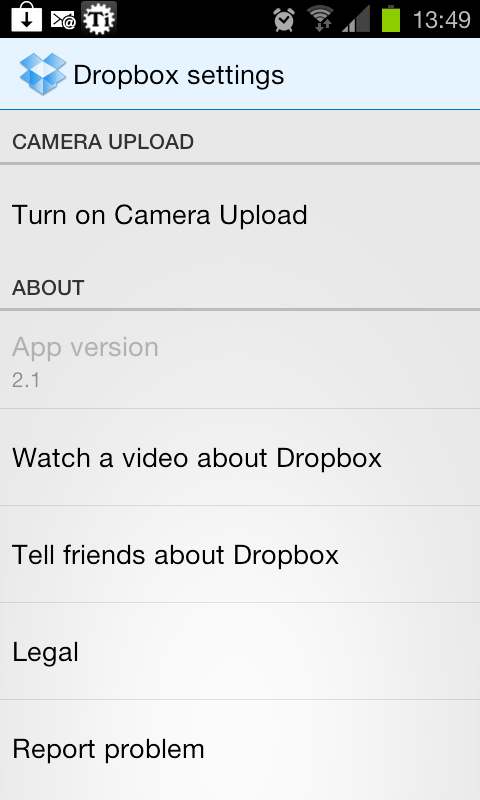 Now Dropbox is introducing a new feature, letting you upload pictures directly to Dropbox from your Android smartphone. 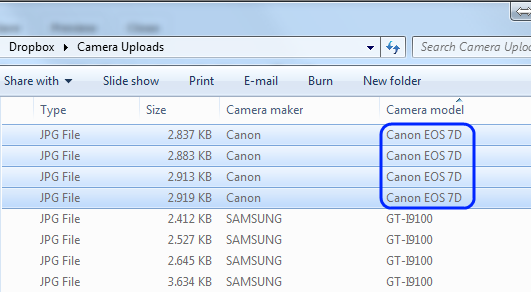 This is great for automatic backup of your snaps, but Dropbox will also add up to 3 GB of extra space to your account. A similar feature exists in the beta versions of the Dropbox app for Windows or Mac, but haven't tried either of these yet, but they will also increase your storage. See also how to upgrade Dropbox by 16 GB using Google Adwords. 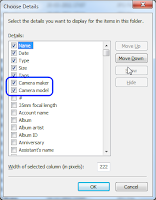 Open the settings menu in the Dropbox app and scroll down to "Camera Upload"
Press "Turn on Camera Upload"
You will get 500 MB extra space just by uploading the first picture and up to five increments of 500 MB as you upload pictures. 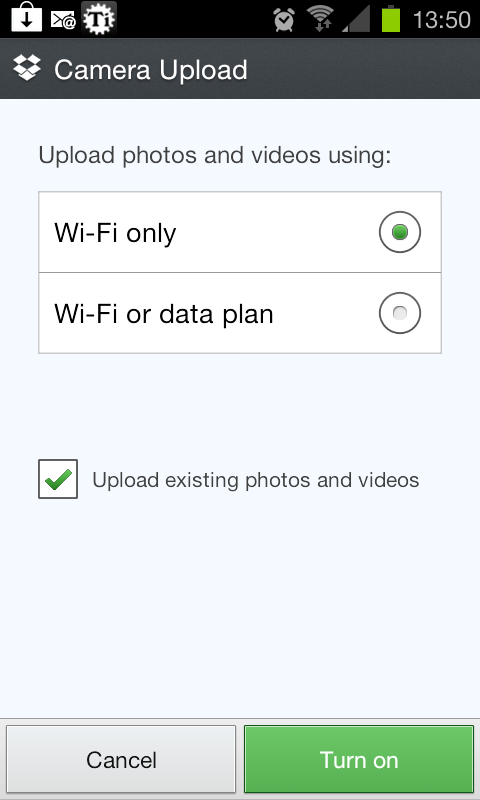 In Android settings goto "Wireless & networks", then "Wi-Fi settings"
Press "Wi-Fi sleep policy" and set it to "Never when plugged in"
Since the Dropbox app renames all pictures it uploads, it can be a bit cumbersome to clean out your random pictures from your not-so-random pictures. 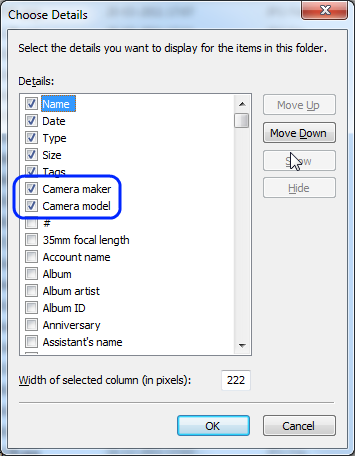 Check "Camera maker" and "Camera model"